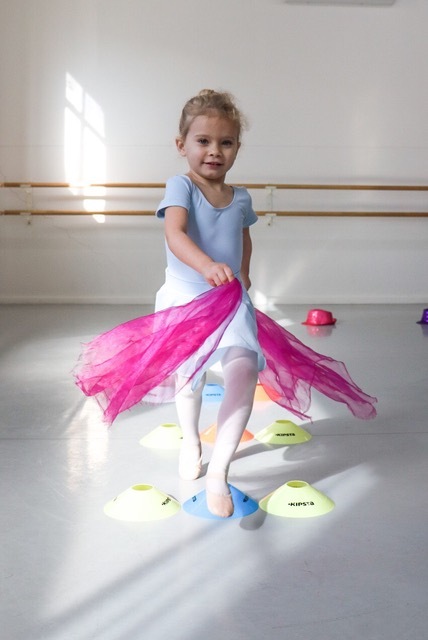 Turning Point Dance is a dance school in Adelaide specialising in ballet classes. We emphasise the physical and emotional health of each dancer. Each student is encouraged to strive for their personal best and offered every opportunity to achieve this. Turning Point Dance is proud to have built a reputation in ballet and dance throughout Adelaide from small beginnings in Salisbury in 1996. Now located in custom built premises in Thebarton, our studio specialises in classical ballet and offers students a wide range of tuition in other styles. With an emphasis on the physical and emotional health of the dancer, each student is encouraged to strive for their personal best and is offered every opportunity to achieve this. Whether you seek high quality tuition with career options or simply an outlet for fun and extra confidence for your child, Turning Point Dance is a school of integrity and standing. A strong, smart choice in dance education.